KiMo Theatre - See all 3 Premiere Screenings of 48 Hour Films! 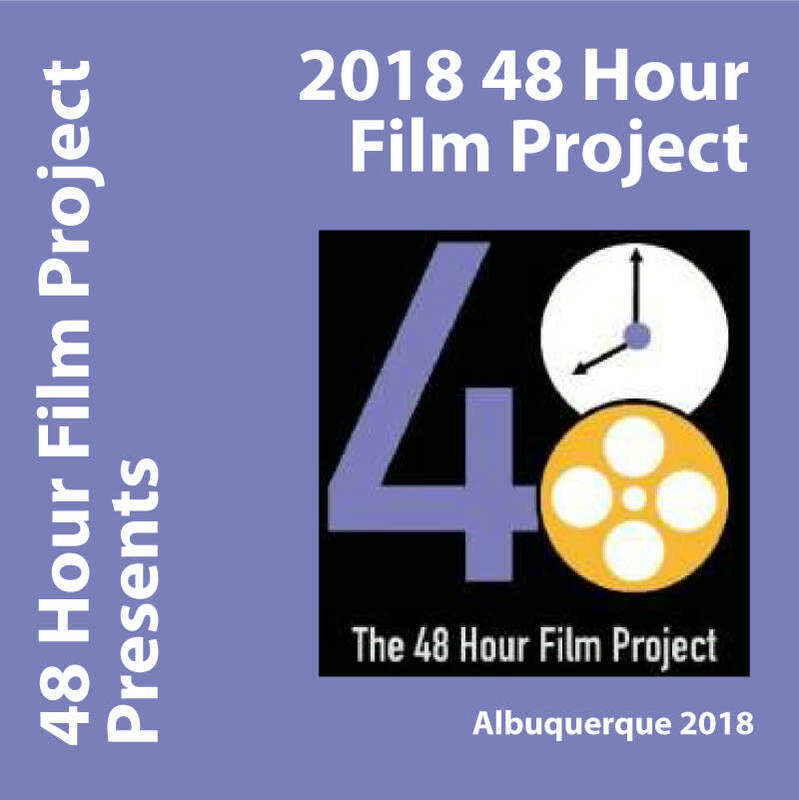 See all 3 Premiere Screenings of 48 Hour Films! 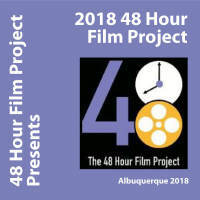 At these world premier screenings, films made just one week earlier, by teams of New Mexico filmmakers will wow the audiences with their creative genius. Filmmakers had just 48 hours to write, shoot and edit these 7 minute films. Filmmakers and their friends and family will be in attendance as the films shine a spotlight on Albuquerque talent, creativity and the natural beauty of the state.